Arlington Jones is a classically trained jazz piano maestro and prolific composer with an undeniablesoulful music heritage. He makes the piano speak through lush harmonies, impeccable groove, and infectious energy. His music reveals the history of traditional and modern jazz, influenced by ragtime, stride, classical, blues, Latin, funk, and sacred styles. Whether performing solo or with his band, Arlington Jones & The Brethren, Jones delivers an unforgettable music journey – a contagious toe-tapping, fingersnapping, hand-clapping, head-bobbing experience! Jones holds a B.M. and M.M. in music composition and performance. He is a recording artist and producer under his label, Zamaria Records. 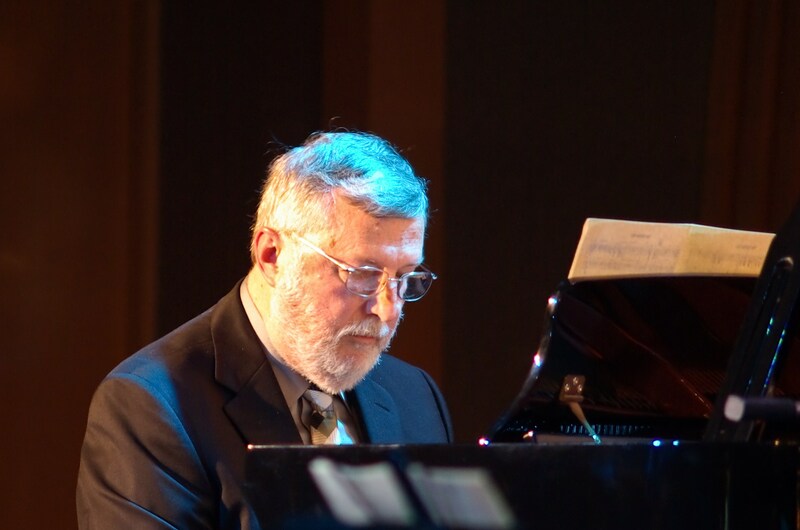 He has multiple album recordings, piano music books, and a music web series. He performs and teaches internationally. He has years of experience as an educator, clinician, adjudicator, and guest lecturer in all levels of elementary, secondary, and higher education. He partners with a variety of music education programs, schools, universities, and music organizations. Jones can be contracted for commissioned works, specializing in jazz piano concertos and modern sacred choral pieces. Arlington Jones is a Steinway Artist. Aubree-Anna’s influences while growing up was everything from Country Music to the Classics from the Great American Songbook. As a little girl she’d pretend she was Dolly Parton, using the vacuum cleaner handle as a microphone instead of doing her chores. Aubree-Anna’s musical journey started in school choirs, competitions and plays. She attended Texas Military Institute (TMI) in San Antonio, TX. Aubree-Anna is a very well-known Dallas local favorite, and every week, her fans enjoy her music every Friday at WinStar World Casino & Resort (the world's largest casino) and every Saturday, at The Warwick Melrose Hotel in Dallas – A Dallas Historical Landmark. Aubree-Anna has performed at The Big State Fair of Texas for 5 years in row on the main Chevrolet Stage. Currently, Aubree-Anna is very excited about her latest original cd, recorded in Nashville, TN. Recording her original songs CD EP at one of Nashville’s most prestigious and historic recording facilities located in the heart of Music Row. Aubree-Anna had the pleasure of working with Jeff Wood and Kevin Beamish on this project. Carolyn Lee Jones, the vocalist, burst onto the Dallas Jazz scene in 2008. Though music was a large part of her formative years in Nebraska, she was lured to the big city of Dallas to pursue a career with luxury retailers. She happily traveled the world. Her love of music never ceased and she sought out opportunities to sing while flourishing in her first profession. Her musical career as a vocalist and bandleader was a natural next choice. Carolyn is living proof that is is possible to reinvent yourself. From classic jazz to vintage pop, she makes the standards sound new and the new sound standard. Sophistication, style and panache, Carolyn Lee Jones is as unique as each engagement where she performs. She loves what she does and brings her best talents to each, be it a public venue or private affair. Carolyn performs with her stellar group of musicians as a duo, trio, quartet, quintet, small group and big band. Chris began playing trumpet at the age of 13. He learned his basic trumpet skills from his father. Although receiving a late start on his trumpet playing, Chris caught up quickly and was soon working professionally around Ardmore. After graduating high school, Chris joined the Army Bands working not only as a trumpet player, but also as a vocalist, keyboardist, and sound technician with the 62nd Army Band based in Ft. Bliss, El Paso. His masterful skills provided him with opportunities to travel, play and teach in South Korea, the Czech Republic, Mexico, Canada, and South America. 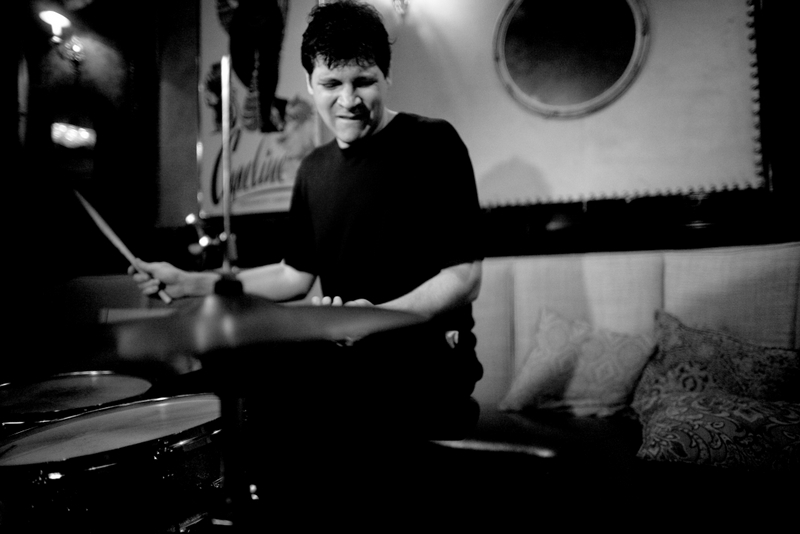 Chris earned his Master’s Degree in Jazz Performance from the University of Texas at Arlington. He now holds a position as Adjunct Professor at Tarrant County Community College and Northlake College. As a Director in the ’44 Uprising Productions and Records Family, Chris maintains a very important role as Arranger, Producer, Film Score and Underscore Composition, Songwriter, Artist & Repertoire Developer and Business Development. Clyde George is from Weatherford and grew up playing with his brother, guitarist Raymond George, in their group Eddie and the Rays with other members including James Clay, David Newman, Mack Goldsbury, Randy Lee, Willie T. Alpert among many. Clyde was self-taught and took up the Hammond B-3 after hearing Jimmy Smith. He appeared numerous times on stage with his idol, Jimmy Smith. He has performed with Freddie King, Hank Crawford, Lou Donaldson, Doc Severinsen, Lou Rawls, Billy Ocean, Ray Charles and many other great artists. Clyde is featured on the CD "Sandtown," which pays tribute to the early days in Weatherford with Eddie and the Rays as they developed into one of the great jazz groups. Clyde also performs with guitarist Wes Cross in Majik Touch. Corey Breedlove is a singer/songwriter/entertainer born and raised in Dallas, Texas. Although never formally taught, Breedlove developed a strong connection with music through means of guitar and songwriting at a young age. After years of writing, recording, and performing with several original psychedelic rock groups throughout grade school, Breedlove developed a passionate interest with tunes from the Great American Songbook, following a spontaneous purchase of a $1 Sinatra CD at his local bookstore. "The music spoke with grace I had never heard." Immediately after, Breedlove began the formation of a group that would become his jazz combo. 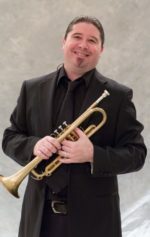 Mr. Bradshaw received a Music Education Bachelor of Arts Degree from The University of Northern Iowa with a minor in trombone. After completing his undergraduate work he joined the 328th Army Band, Ft. Wolters, Texas. 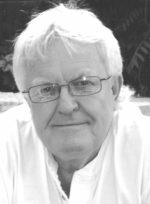 Bradshaw completed a music composition Masters Degree at The University of North Texas under the guidance of Dr. William P. Latham, Dr. Martin Mailman, and Merrill Ellis. When the Arts Magnet High School at Booker T. Washington (Now the Dallas High School For The Performing And Visual Arts) was launched, the school district asked Mr. Bradshaw to develop the new jazz music program. He also developed the big band arranging and improvisation curriculum. Under his instruction and leadership, students produced albums of their arrangements. While at Eastfield College, his arrangement/production of “The Music of Antonio Carlos Jobim” breathed life into the east Dallas music scene, leading to his creation of the annual Celebration Spring – Together Again concerts. Curtis received "2013 Jazz Artist Of The Year," as awarded by the prestigious Sammons Center For The Arts in Dallas, Texas. Damon has been privileged to perform with luminaries like Bernard Wright, Caleb McCampbell, Liz Mikel, Tatiana Mayfield, Neeki Bey, and most recently Myles Tate III to name a few. Although Damon has performed in Europe, all over the United States, and in many venues across DFW such as the Winspear Opera House, Dallas City Performance Hall, and the Dallas Museum of Art, he considers Oak Cliff’s Kessler Theater to be his artistic home. Damon’s gifts are not confined to singing. He is a producer of live concerts and shows, is a very active arts advocate and consultant and happens to be one of the busiest professional vocal coaches in the Dallas. 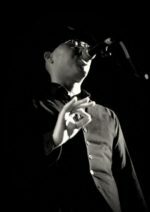 From beginners to professional vocalists, outside of singing, Damon’s passion is assisting vocalists to use their gifts in the most effective and brilliant manner possible.